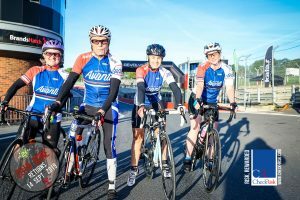 Avanti wins the interclub TT series! Thanks to everyone that took part racing and helping this year – we won the interclub TT series! Full results to follow – but congrats all! Well done GS Avanti. Our club Championship Podium positions will be announced and rewarded at the Xmas Party on Wednesday 19th December. Other awards to club members (other than Time Trials) will also be announced.